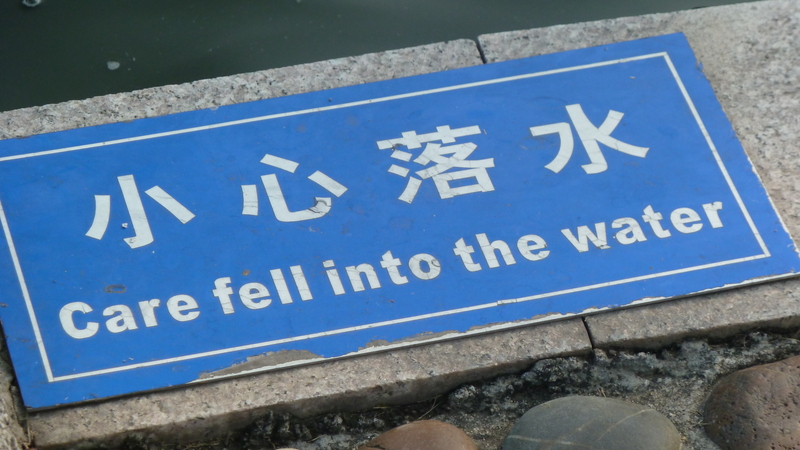 Taken at the Three Gorges Dam in Oct. 2010. 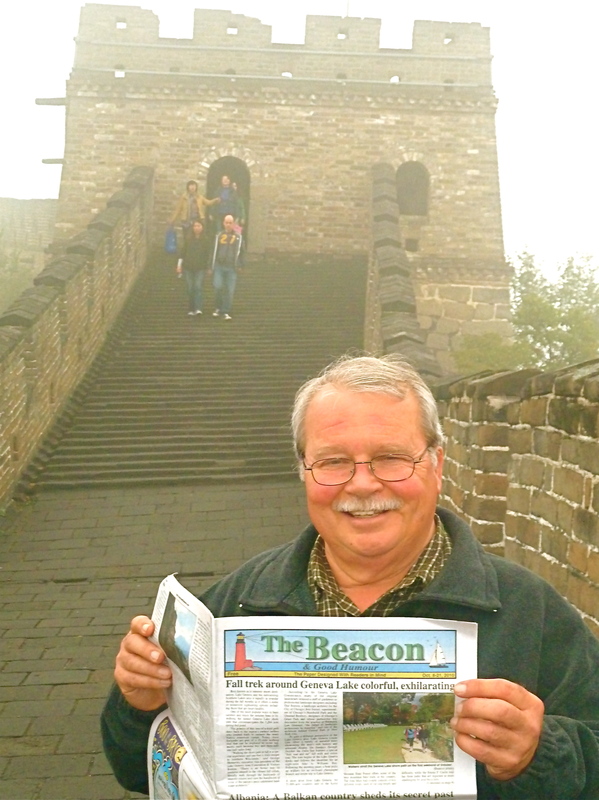 Before leaving for China, Dennis West, publisher of our beloved local paper here in Wisconsin, said if I did a photo of me reading The Beacon, on the Great Wall of China, he’d run it in the news. We’ll see. Here’s the pic — it was a drizzly, misty day, and I had to climb a million wet stone steps and take a ski lift to get up there, but it was so cool to actually be at this historic site . 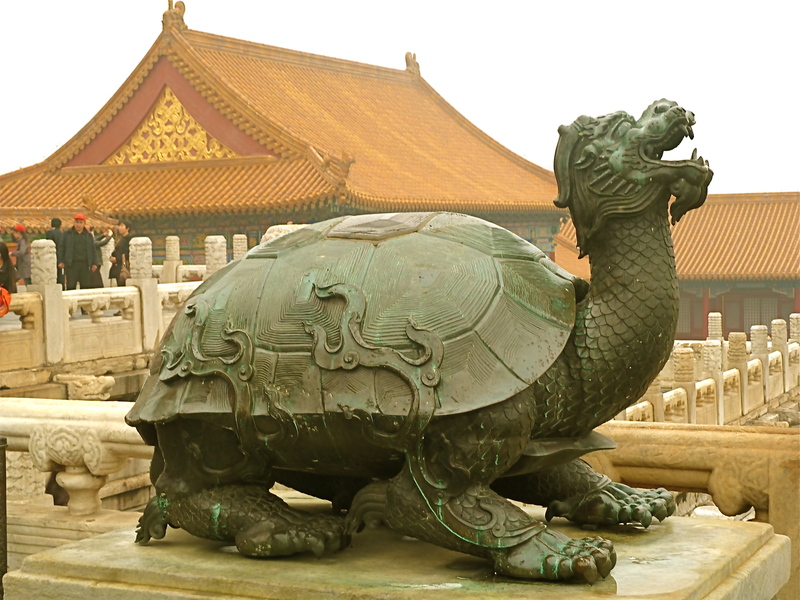 And here’s a shot of another good-looking dude in the no-longer-Forbidden City area of Beijing. Gulf Spill “Not an incidental public relations problem” — oh sure! And by the way, per my earlier blog during the spill, neither the government, BP or the news media ever moved away from using “barrels,” of oil, which is an obsolete term in the industry and not comprehensible to most Americans, in favor of something we could easily relate to like “gallons.” This is gross distortion, just like BP and the U.S. governments estimates during the spill. The real rate of spill was often on the order of one million gallons of oil a day — how often did you hear that? No wonder people lose faith in government and the news media, not to mention the criminals at BP. No truth. No justice. This nation is being degraded by these ingrates, who dangerously underestimate the populace and undermine their reputation for credibility. I’m at the point in life where I get alumni publications and emails — and read them. 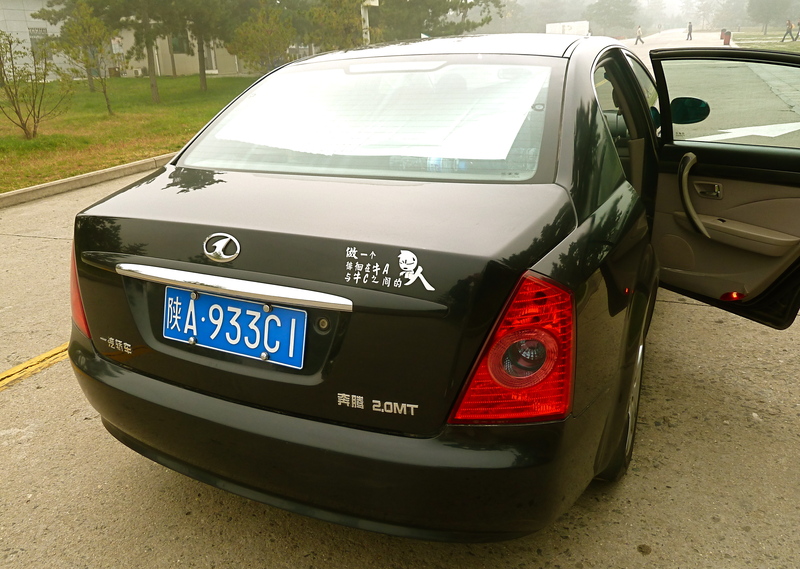 It’s interesting to see how some organizations view and treat their alumni. Of course, if they don’t need to raise money from them, like universities, that communication might be much more quixotic. 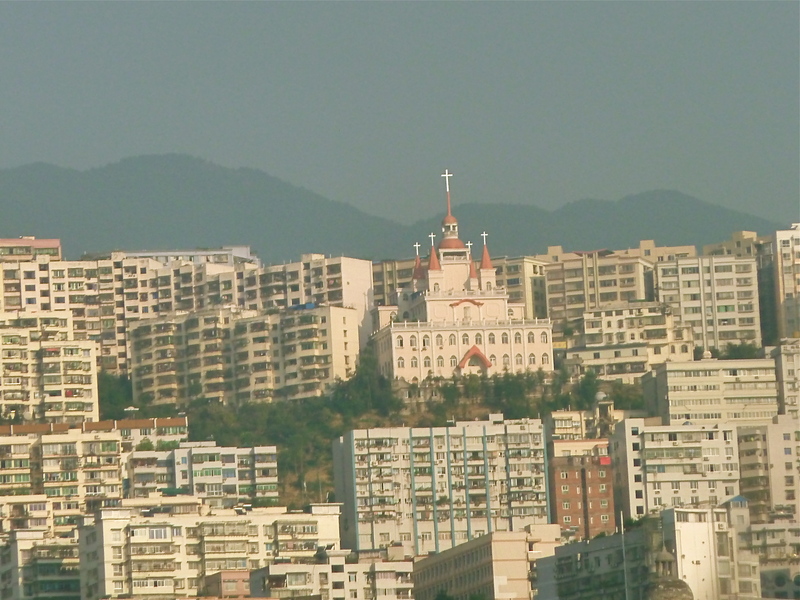 Another firm, a global PR agency, had an alumni website for several years, but abandoned it, probably through lack of interest both inside the firm and by those alumni, even though many could influence or become potential clients. Now that agency publishes an occasional letter with updates on the firm and a link to the founder’s blog, which is emailed to the old alumni list. New alumni can sign on if they wish. Meanwhile, those colleges I’ve been associated with publish beautiful 4-color print magazines, and keep the emails and events flowing — they need and want our money. Guess it’s just like life in general — those who still want something from us reach out, and those who are through with us — are through. I’m not bitter, just bemused.